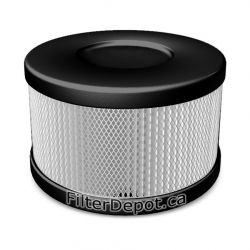 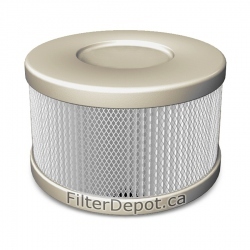 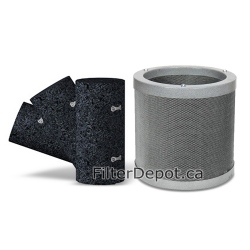 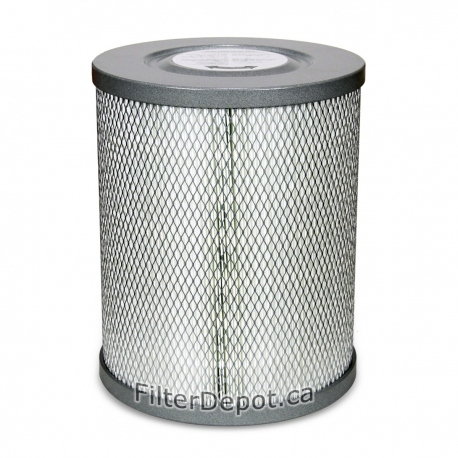 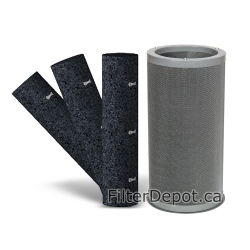 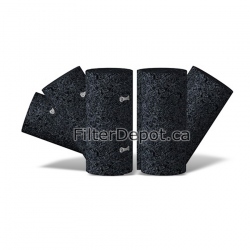 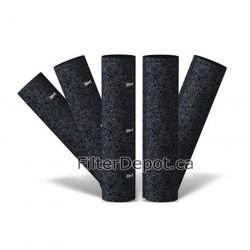 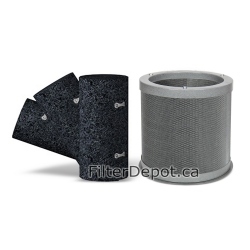 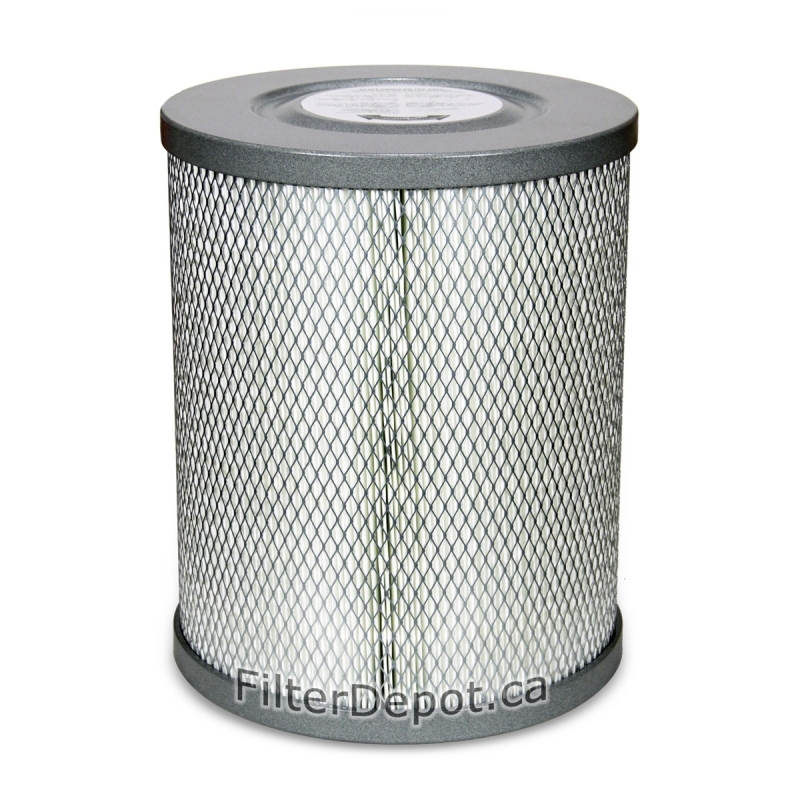 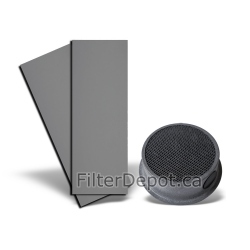 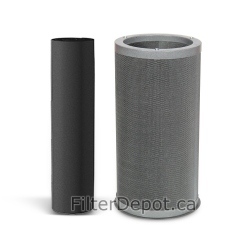 Amaircare 90‐A‐16ME‐ET 16-inch Easy-Twist HEPA Filter is Amaircare original replacement True HEPA filter. 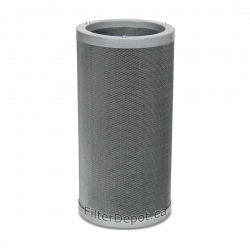 Amaircare 90‐A‐16ME‐ET HEPA Filter contains 100 sq. 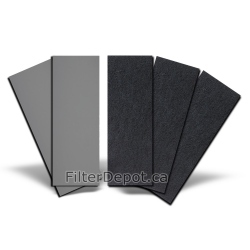 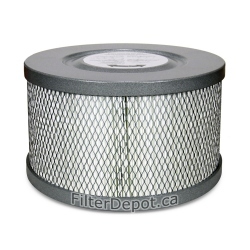 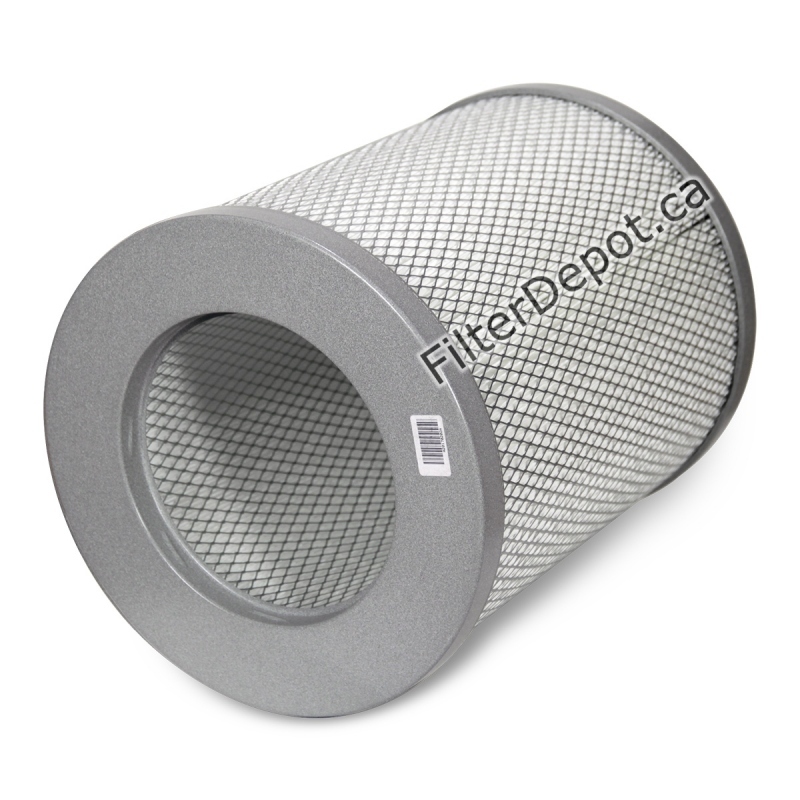 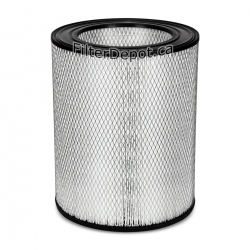 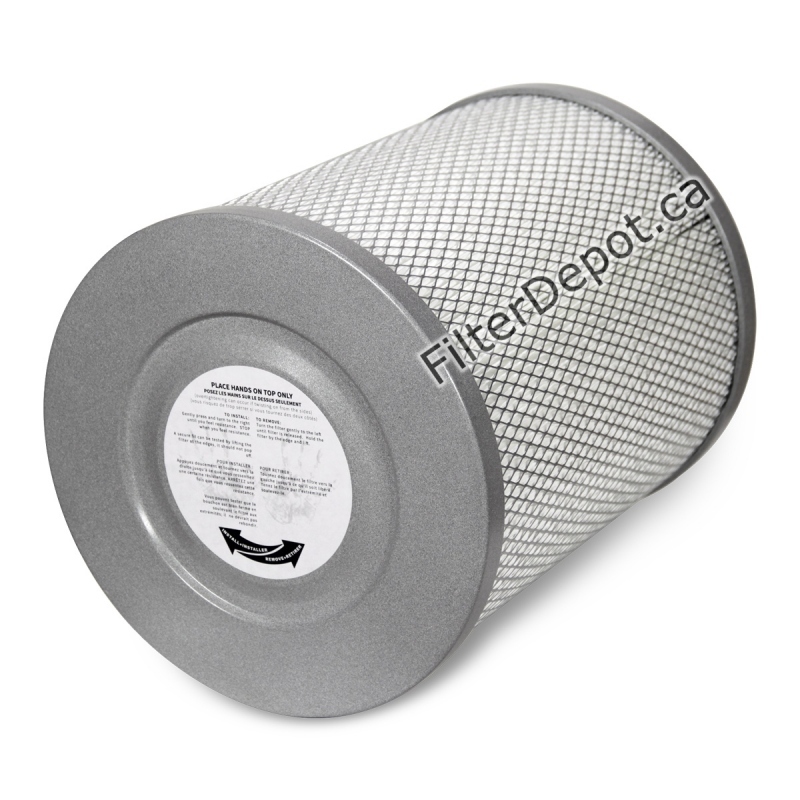 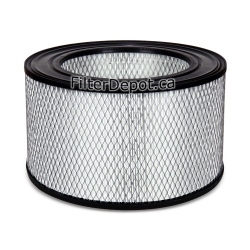 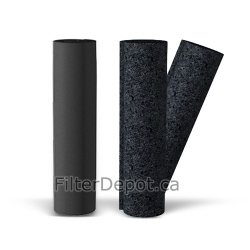 ft. of a 99.97% efficiency certified True HEPA filter media. Amaircare 90‐A‐16ME‐ET Easy-Twist HEPA filter's lifetime: 3 to 5+ years.